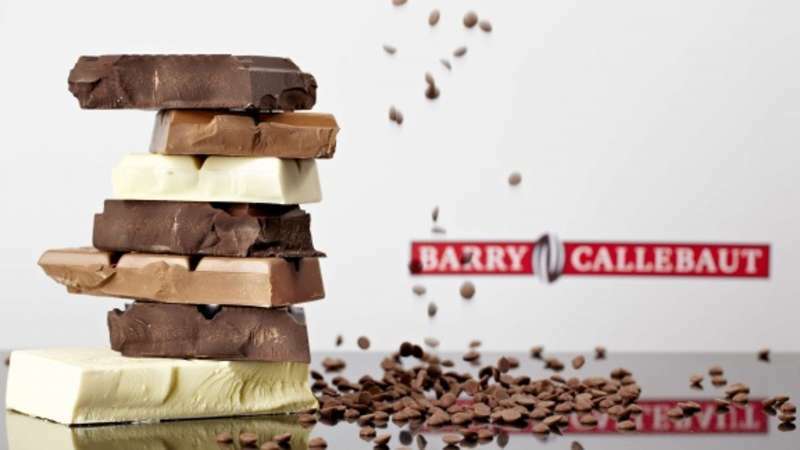 The Barry Callebaut Group – the world’s leading manufacturer of high-quality chocolate and cocoa products – saw an acceleration in sales volume growth in the second quarter (+3.1%), leading to a +2.4% increase in sales volume to 1,046,695 tonnes in the first six months of fiscal year 2018/19. Sales volume in the chocolate business grew by +3.5%, which was partly offset by an anticipated decline of -1.7% in Global Cocoa. The increase in the chocolate business was on top of a strong prior-year base and well above the underlying global chocolate confectionery market, which was growing by +1.5% according to Nielsen4. Region Americas (+5.8%) continued its healthy growth in the first six months of this fiscal year. Granarolo acquires majority stake in Italian company VenchiaredoItalian dairy company Granarolo has bought a majority stake in cheesemaker Venchiaredo for an undisclosed sum. 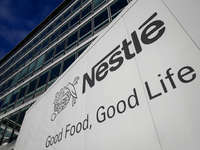 The deal sees Bologna-headquartered Granarolo increase its stake in the company from 33.5%... Nestlé reports sales up 3.4% in 1QNestlé confirmed it expected organic sales growth to exceed 3 percent this year after good momentum in the United States, Brazil and China helped it post better-than-expected sales growth in the first... Unilever announced its results for the first quarter of 2019Today, Unilever announced its results for the first quarter of 2019, which show underlying sales growth of 3.1%, led by our emerging market business which grew 5.0%.